Join leading industry experts March 10-13 for a comprehensive, hands-on learning experience on Tablet Manufacturing Process Training. Earn 21.5 ACPE Pharmacists Accreditation hours upon competition of this course. 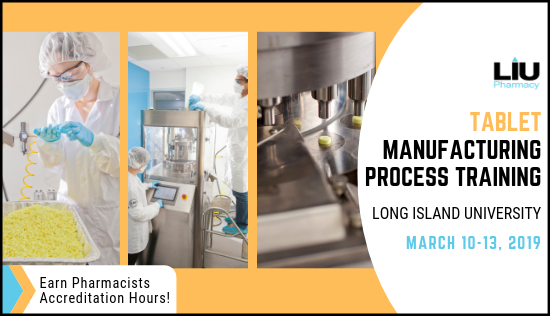 Through this course, participants will have a working knowledge of fluid bed operations, hot-melt extrusion, dry granulation, wet granulation, tablet coating, and tablet press operations. 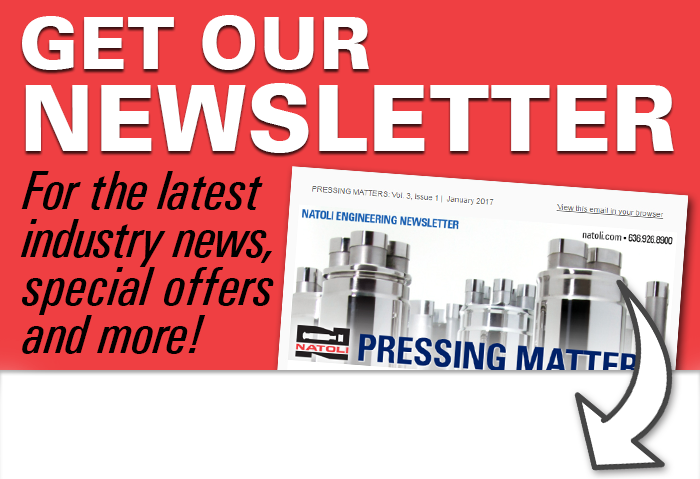 The Natoli Institute features equipment essential for hands-on operation and education in formulation development, tablet tooling design, modified release technologies, tableting scale-up issues, and more. The Natoli Institute for Industrial Pharmacy Research and Development was founded to serve as a resource for research and troubleshooting but to also provide opportunities for educational advancement.